From an individual perspective, a common personal computing requirement that we are familiar with is a computer game. Most of us will be familiar with PacMan. I first saw this game about thirty years ago. To run this game at my home, I needed three things, namely, an IBM PC, MSDOS operating system, and a floppy disk that contained the game program. While the game provided amusing user experience of playing against a computer, the computer was silently executing a complex sequence of arithmetic and logical commands embedded in the game program to provide that experience. Chess is another similar game that you can think of. PacMan and Chess are simple examples of gaming applications of the computing technology. The computer and operating system together provide the computing technology platform. We will see different types of computing requirements and environments in another post. For now, this level of understanding of computing is sufficient. The internet is advancing and expanding each day. What was used to share text data initially is now able to share voice, audio and video data reliably. Data transmission techniques, (e.g., DSL, 3G mobile, LTE, Optical Networking, etc.,) along with practical and workable ideas for data transmission, metering and billing have already emerged. It is now possible for you now to physically not see a computer (and therefore it is metaphorically inside a cloud) but still use it's power. This is precisely what happens today when you check your Google mail from your smart phone or play Farmville with your friends. In future posts. 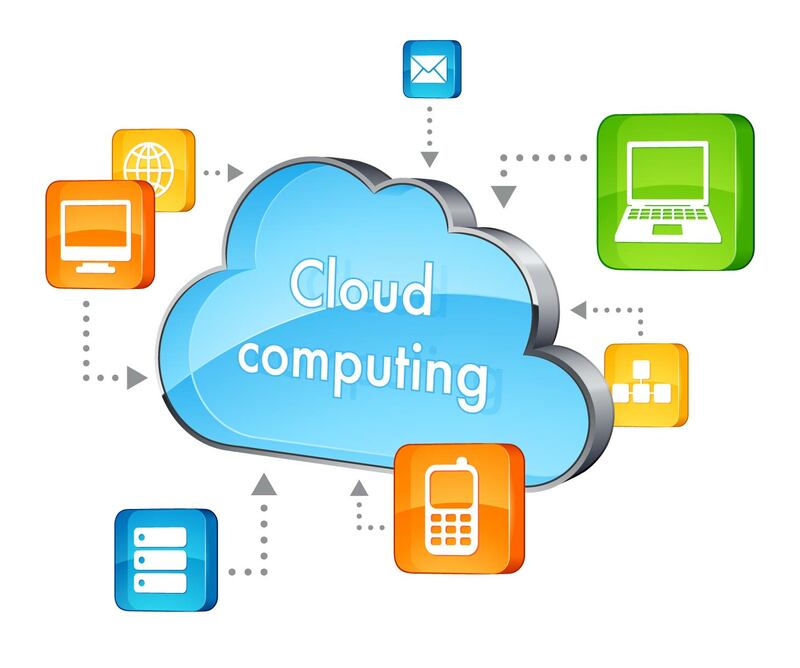 we will understand cloud computing in necessary and sufficient detail.